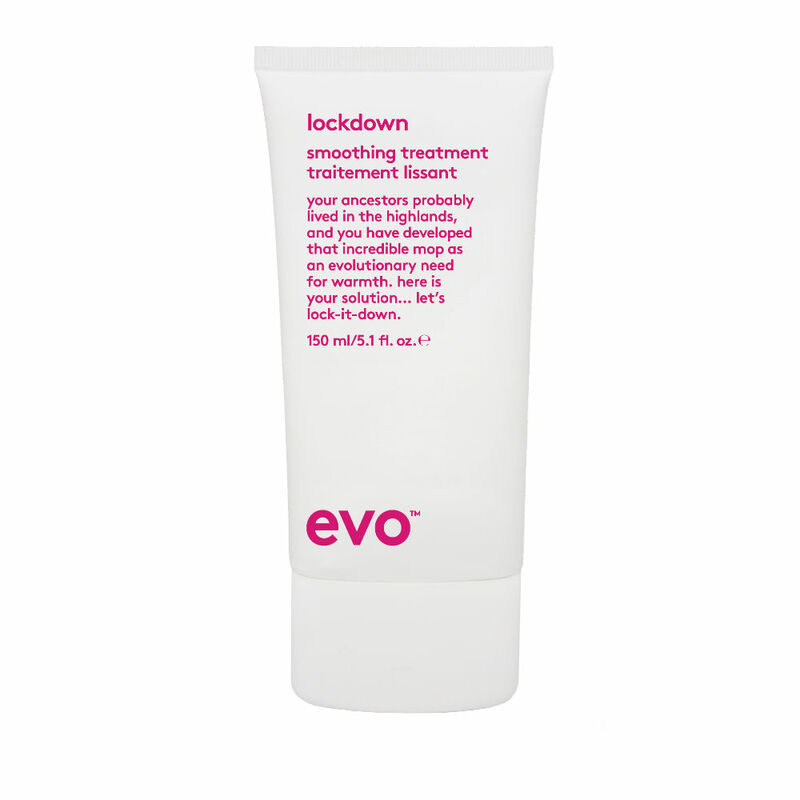 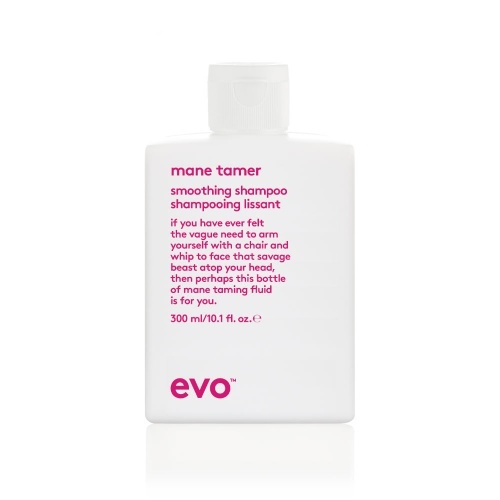 Mane Tamer lockdown smoothing treatment in the new smooth range by evo is a leave-in treatment which tames frizzy, unruly hair and leaves it silky smooth with added shine. 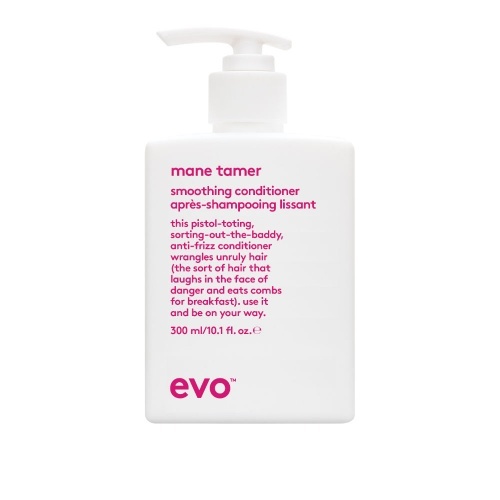 Directions; Use after Mane tamer shampoo and conditioner. 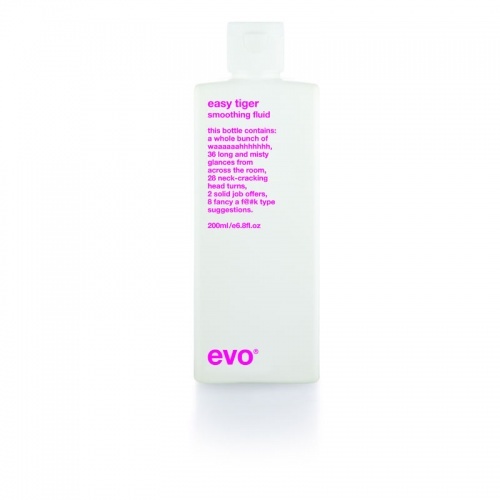 Apply evenly to damp hair and either leave to dry naturally or blow dry.